FUNdamentals for your child's future! Notice:	Gymnastics Plus and The Little Ninja Factory will be closed to regular classes and Gym Jam/Open Gym next week, April 1st-6th for Spring Break. This closure is already built into your current session so no make ups are needed. We still have availability in our Spring Break Camps for both full and half days if you are interested. 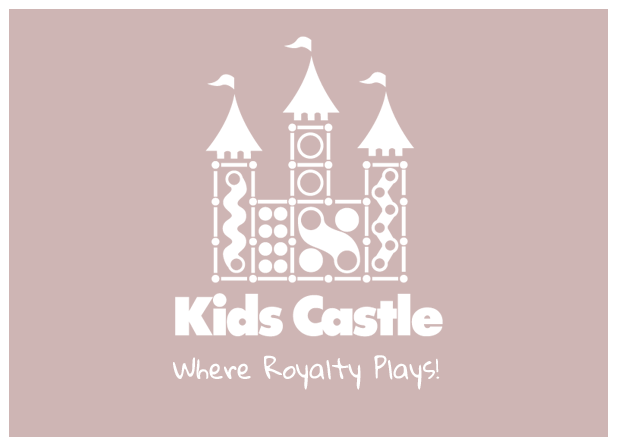 Kids Castle will be open and running as normal. As the foundation for all sports, gymnastics is the gateway to learning balance, coordination, air awareness, speed, and agility. Here at Gymnastics Plus we offer classes for ages as young as 18 months through high school age for both boys and girls. Romp & Rythm Preschool for ages 3 through 5, Gymnastics Plus Club GP for after school care, and our Homeschool Co-op program offers families options for our busy schedules. Beat the summer heat with swim lessons! Our pool is 88 degrees comfy and mostly 3 feet deep (deep end is 5 ft). Our teacher/student ration is 5/1 for preschool and 7/1 for Parent-Tot and school age classes. Our classes based on the Red Cross Guidelines. 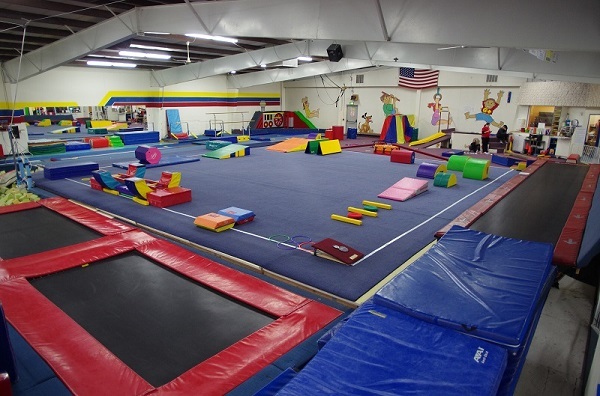 Have your child's birthday celebration here at Gymnastics Plus!! With three great activities to choose from, your child's birthday will be A Party To Remember. 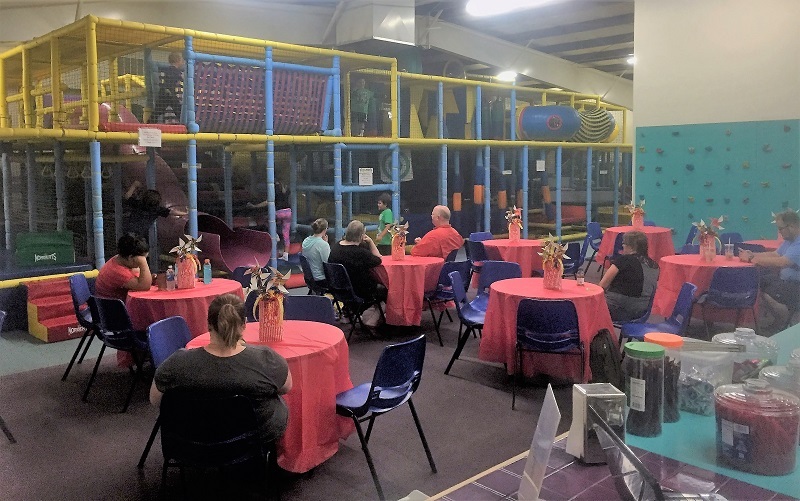 Booking a party is a simple process so book yours today. Drop your children off in a safe, structured environment, and enjoy a nice evening out. Sign-in begins promptly at 6:00pm. Kids will be guided through a night filled with gymnastics, pizza, and Kids Castle play. Event ends at 10:00pm. You will find everyone nicely tuckered out when you pick up your little ones, and be delighted with your night out on the town.